With increasing mainstream awareness of gender conformity, it’s no surprise that fashion is following suit with gender fluid clothing. 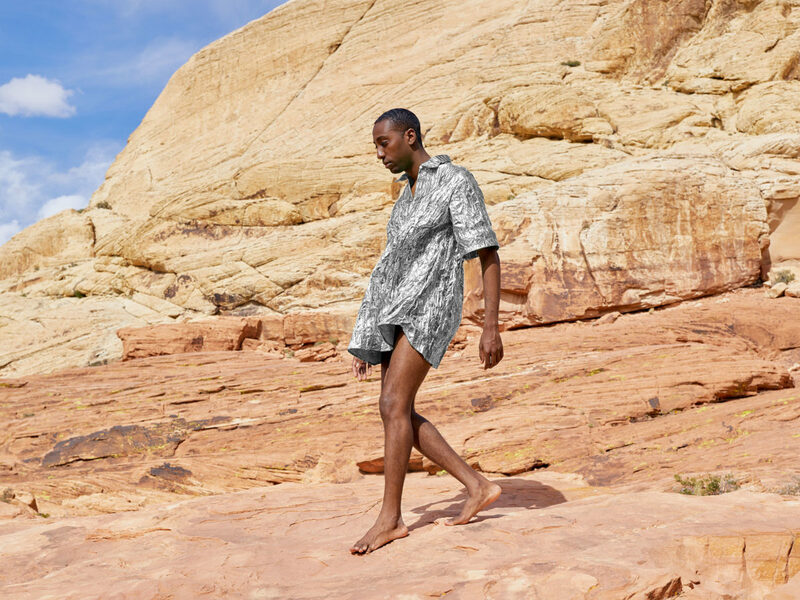 We’ve rounded up our favorite brands offering gender-neutral collections sensitive to everyone’s needs without sacrificing style. 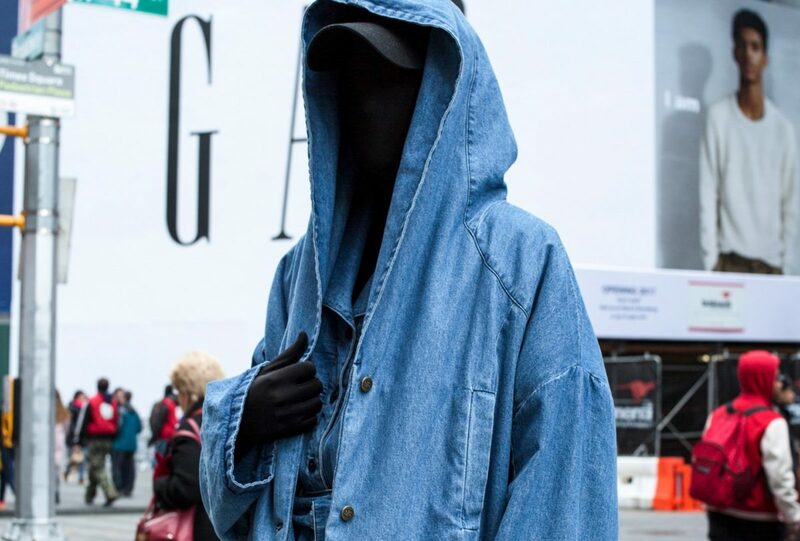 A “non-gender, non-demographic” clothing line, 69 specializes in denim and t-shirts. All garments are manufactured in Los Angeles, where the brand is based. The pieces are timeless and simple, often playing with proportion to make a statement. Further defying categorization, 69’s founder remains anonymous. One DNA co-founder and creative director Travis Weaver. Photo by Simon Black. New York-based brand One DNA breaks down the barrier between menswear and womenswear with versatile separates crafted in luxe fabrics such as cashmere and Japanese twill. The brand’s multiple styles of tunics can be worn as dresses or tops, and its paper-bag pants are cut to flatter both men’s and women’s bodies. Official Rebrand founder, MI Legget. Photo by Davis Tate. 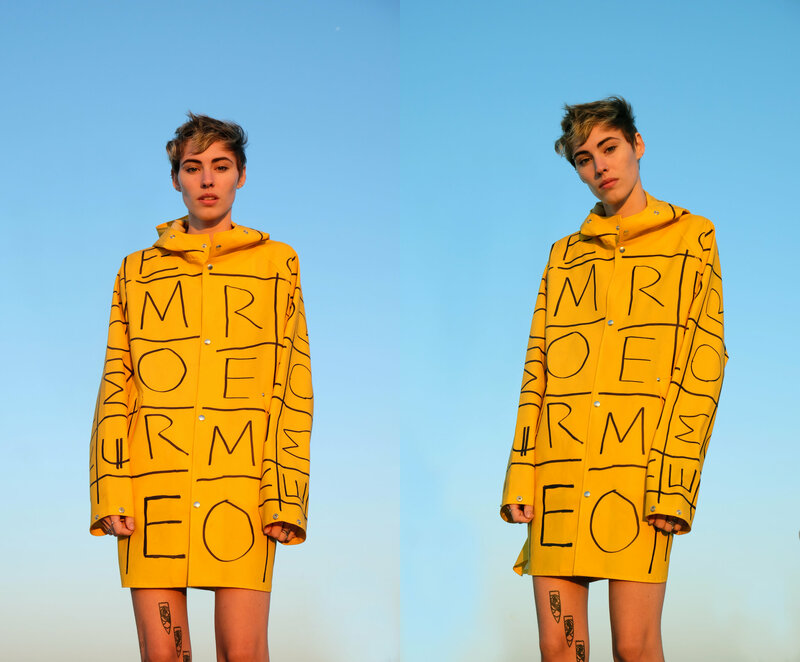 Since 2017, MI Legget of Official Rebrand has been creating clothing that’s both gender fluid and sustainable. 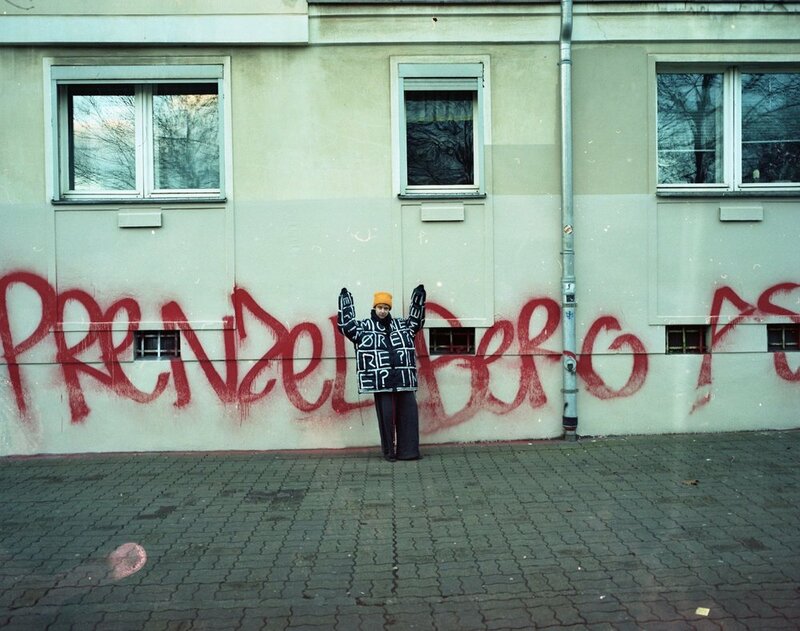 Instead of participating in the wasteful practices of the garment industry, Official Rebrand paints, draws, and prints on used garments to imbue them with a new life—”the cyclical nature of these metamorphosed pieces nods to the fluidity of identity,” the brand’s website also points out. 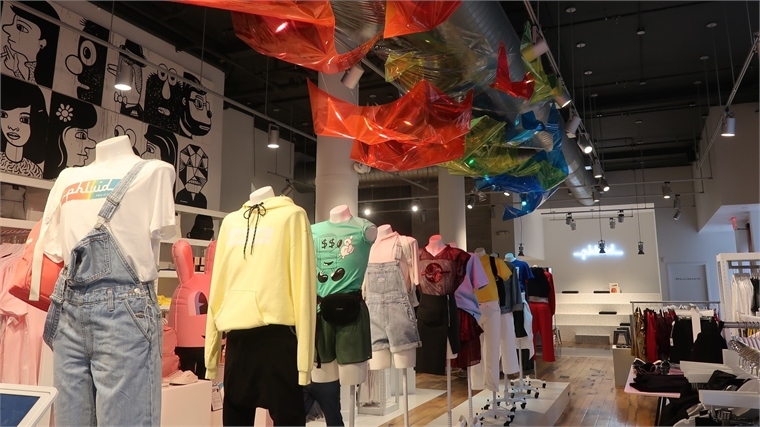 A store located in downtown New York City, The Phluid Project boasts an in-house line of gender-neutral clothing that’s sold alongside brands such as Gypsy Sport, Skingraft and Fluide, a gender non-conforming makeup range. The Phluid Project’s retail space further emphasizes inclusivity by featuring gender-free mannequins and an office space that organizations can rent for free.